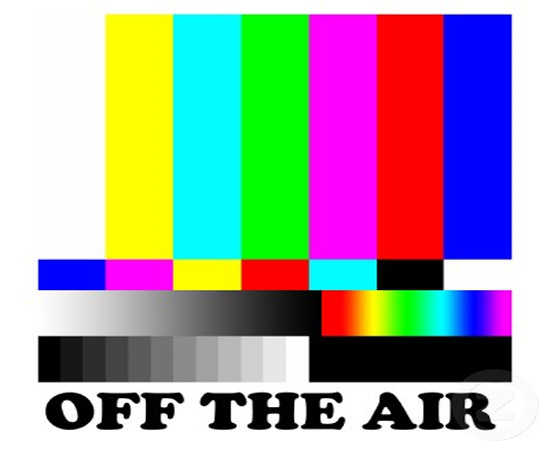 MC SEL IS OFF AIR AT THE MOMENT!! Feel free to watch Vids! © MC Sel 2007. All rights reserved.